Brown has been the Technical Director of the Electroacoustic Barn Dance and the Assistant Technical Director for Third Practice. 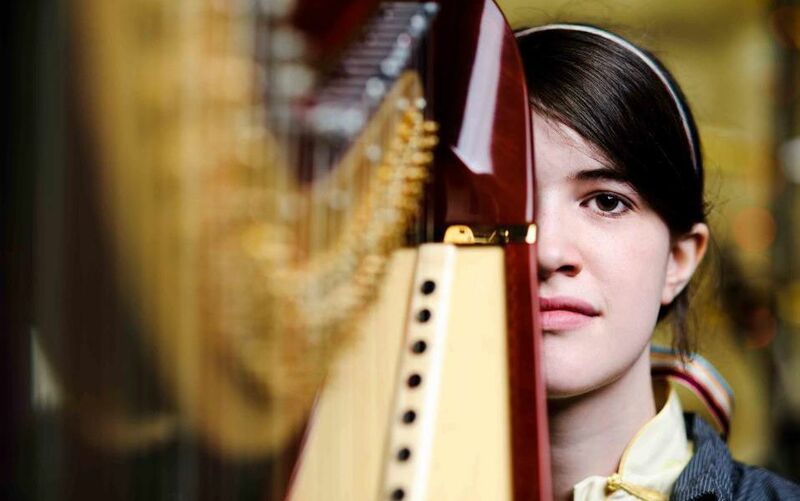 Her music has been performed at SEAMUS, SCI National/Regional, Third Practice New Music Festival, Ball State New Music Festival, and in Beijing, China. Hold Still, her work for live art and electronics, was released on the New Focus Recordings label in 2017. Brown has studied electroacoustic composition with Dr. Matthew Burtner and Dr. Mark Snyder, and harp performance with Dr. Grace Bauson.